Area 15 hopes to one day attract sci-fi and comic book fans to a yet-to-be-constructed 146,000-square-foot entertainment facility just steps off the Las Vegas Strip. Proposed by New York real estate development company Fisher Brothers, the venue’s blueprint calls for multiple arenas that allow sci-fi fans to immerse themselves in popular movies including the apocalyptic “Mad Max” series, “Blade Runner,” and more. The Las Vegas City Council unanimously approved rezoning the property in question during a meeting in August. The acres were reclassified from C-1 Limited Commercial to C-2 General Commercial. A play off the highly secretive Area 51 military testing base in nearby Lincoln County, Nevada, Area 15’s number is based on the adjacent Interstate 15, as well as Fisher Brothers’ founding in 1915, according to the Las Vegas Review-Journal. Area 15 is set to be built on 21 acres just west of the Strip across I-15 at W. Sirius Avenue and Rancho Drive. The vacant land is parallel to the Trump International Hotel and Wynn Las Vegas. 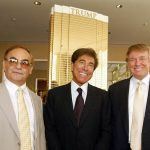 Fisher Brothers is currently working on a Manhattan condominium project with Steve Witkoff, who acquired the Fontainebleau resort from billionaire Carl Icahn for $600 million last month. Though the Las Vegas City Council signed off on rezoning the Fisher Brothers property, councilmembers admitted they aren’t exactly sure what’s going in. Although specifics on what exactly the sci-fi entertainment complex will ultimately consist of remain unknown, the project will likely be welcomed by Sin City’s Strip resorts. 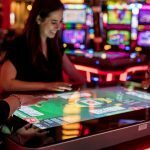 Casinos are actively working to better understand the habits of the millennial generation, a demographic that doesn’t seem as interested in traditional games of chance as generations before them. 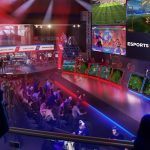 ESports and skill-based slot terminals are both being tested in Las Vegas, as well as new table games like Easy Jack, a simplified version of blackjack. Resorts are also beginning to stage entertainment shows that are geared towards younger audiences. Caesars announced last month that a musical adaptation of the popular Sharknado Syfy made-for-TV movie series is coming to one of its Las Vegas properties, though it didn’t name the venue nor provide a timetable as to when it might premiere. Theoretically, Area 15 should appeal to a wide range of demographics when it opens, which is slated for March 2019. Sci-fi movies are popular with both the young and old, and virtual reality interactive gaming continues to make headway. The VR complex wouldn’t be the Strip’s first VR attraction. 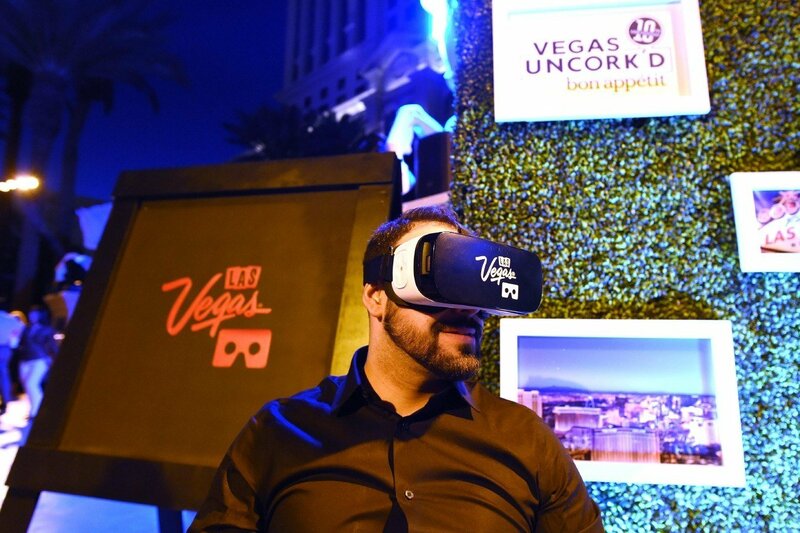 Caesars already offers multiple virtual reality experiences at The LINQ, including the House of Horrors, which drops guests into a haunted house.